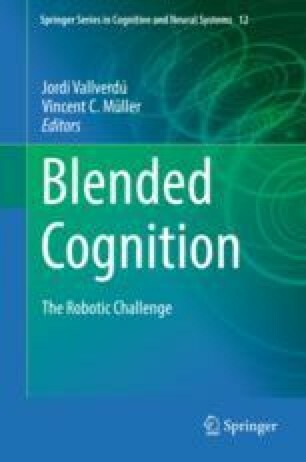 This chapter outlines possible future developments and prospects of computational argumentation systems on practical (means-end, goal-directed) reasoning in artificial intelligence by leading the reader through a series of simple examples, gradually leading to more complex examples. The Carneades Argumentation System is used to model the structure of the argumentation in these examples, and through this, it is shown how formal systems of deliberation dialogue need to be applied to problems posed by the more complex examples. This chapter is a substantially revised and extended version of Walton, D. (2016). Intelligent Practical Reasoning for Autonomous Agents: An Introduction, Review of European Studies, 8(1), 2016, 1-19. CCBY4.0 license, http://creativecommons.org/licenses/by/4.0/. The author would like to thank the Social Sciences and Humanities Research Council of Canada for support of this work through Insight Grant 435-2012-0104.